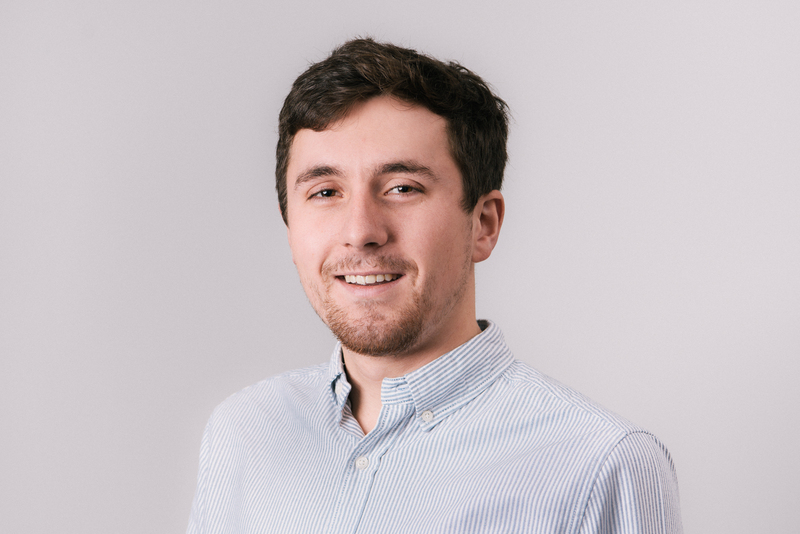 Tom is the A/B test team lead at a SaaS Travel tech company focussed on helping hoteliers encourage customers to book directly. His role covers A/B testing for their strategic accounts where large clients are proving the value of the product. Tom also undertakes product analytics to understand where improvements could be made to the product. A colleague told me about it and it sounded interesting – that’s why I tried it initially. I continued to use it because Gurn enables me to access my test dashboards quickly, these have all the results and analysis for the A/B tests. After using Gurn I’m now in a certain pattern and that’s how I now want to stay accessing those dashboards. I use Gurn to navigate around all the URLs I need to do my work. We’ve got lots of tools to keep on top of and Gurn enables me to move between them at pace. A specific example would be using Gurn to access our A/B test dashboards in Looker. We have lots of dashboards set up, but their URLs are 300 characters long and in the Chrome address bar you don’t know which one is which. Also, to have bookmarks for each wouldn’t work as the URLs change when we edit the filters, which would then invalidate the bookmark. But with Gurn we can keep the Keywords the same and update the underlying URL really easily, so people can get to the dashboard in the exact same way. I use a specific syntax for the client A/B test dashboards to ensure a consistent approach. For example, client X’s results dashboard will be named ‘A/B client X’. So when someone wants to access that dashboard they just need to type ‘go A/B client X’, hit Enter and get taken there straightaway. This makes it really simple. Q. What other roles do you think might benefit from using Gurn? Developers, mainly because they use a lot of tools and like to be efficient. Plus they don’t want their fingers to leave the keyboard! Q. What one tip would you give people about using Gurn? Settle on a syntax, like with my A/B test dashboards, and explain to people why having one is really useful. Want to access your dashboards and other tools quickly like Tom? Then why not give Gurn a try for free today!